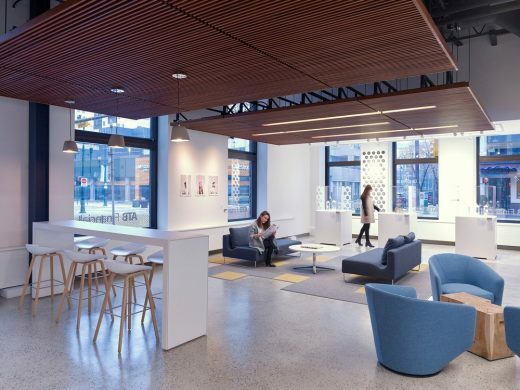 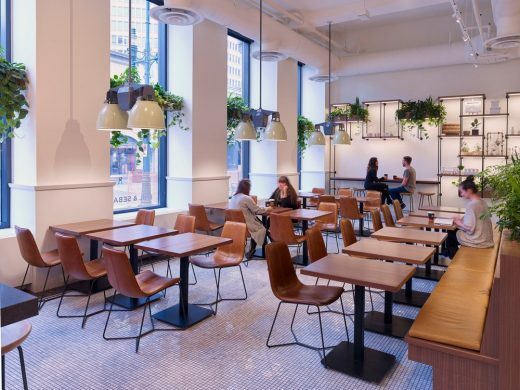 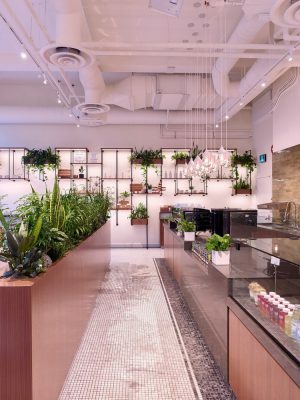 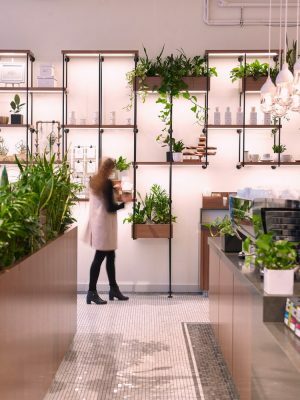 Lemay + Toker partnered with ATB Financial, the largest Alberta-based financial institution, and Phil and Sebastian Coffee Roasters, to develop a space inspired by collaboration, innovation and creativity. 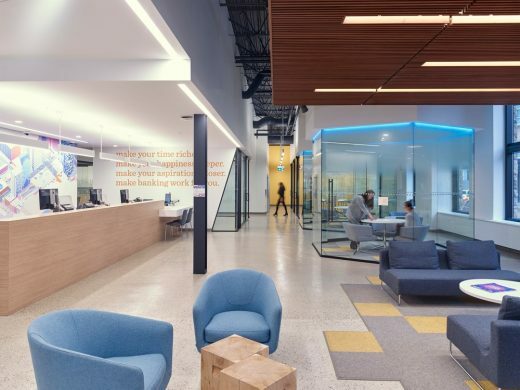 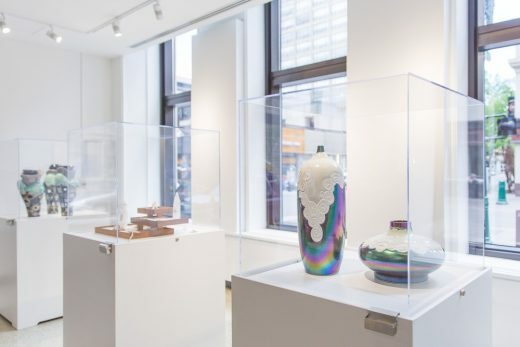 “Together, ATB Financial and Phil and Sebastian are ushering in a new era of design, one that’s focused on community integration and artistic contribution,” said Eric Toker, co-founder of Toker + Associates and a Lemay + Toker partner. 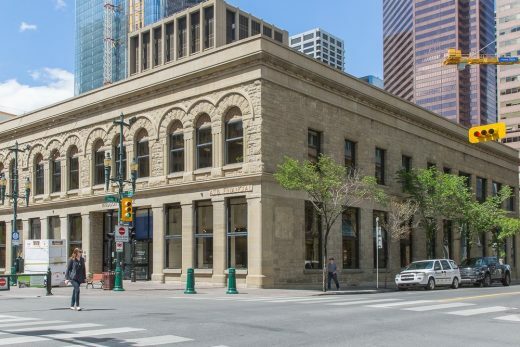 photo © Robert Lemermeyer, Lemermeyer Photography Inc.
Lemay + Toker’s makeover of downtown Calgary’s Hudson Block now provides a showcase for the values of two community-focused businesses, while bringing new life and energy to this unique destination. 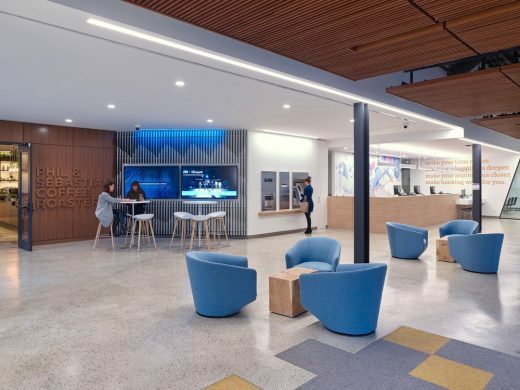 Both Phil and Sebastian’s and ATB Financial are proud to provide a public space inspired by collaboration, innovation and creativity.